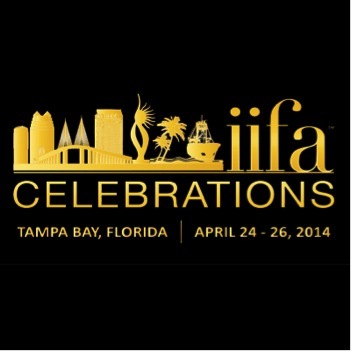 the International Indian Film Academy (IIFA) Awards 2014 will be held this Saturday, April 26th in Tampa Bay, Florida! Hosted by Wizcraft International Entertainment Pvt. Ltd., this is the first time IIFA will be happening in the United States – attracting 30,000+ people into Tampa Bay! 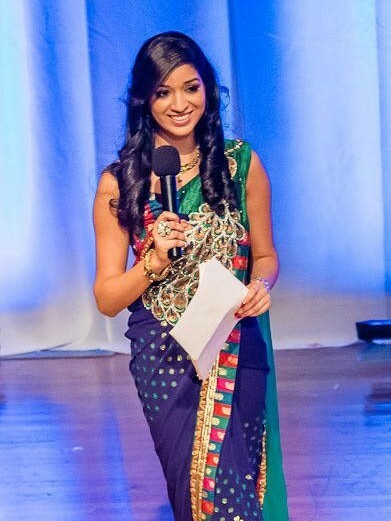 So how should you prepare to see your favorite Bollywood stars on the “green” carpet? Whether you are actually attending the show (like me!) 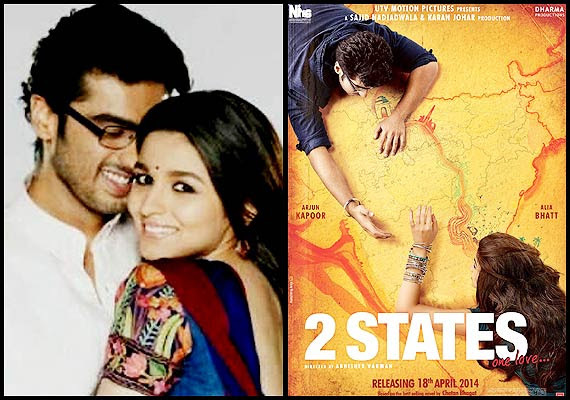 or watching it from your home, here are a few key ways to indulge into IIFA 2014! Actually watch the movies that are nominated for BEST FILM. 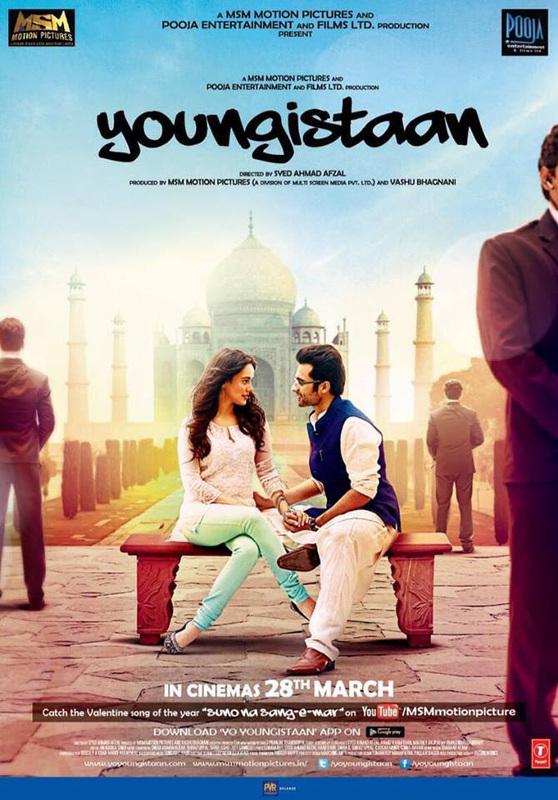 These directors and actors will be the most buzzed about! Keep a look out for Deepika Padukone, Farhan Akhtar, Priyanka Chopra, Hrithik Roshan, Madhuri Dixit, Ranveer Singh, Ranbir Kapoor, Siddharth Malhotra, Parineeti Chopra, Anil Kapoor, Shahid Kapoor, and Anupam Kher just to name a few! The IIFA weekend is full of events starting Wednesday, April 23rd, such as IIFA Stomp (music festival), IIFA Rocks!, IIFA Magic of the Movies Awards, IIFA Expo and of course the main event, IIFA Awards! Click here for the full itinerary. IIFA Weekend will have an economic impact of $30 million for the city of Tampa! Emcees for the IIFA Awards will be Shahid Kapoor and Farhan Akhtar – great duo! 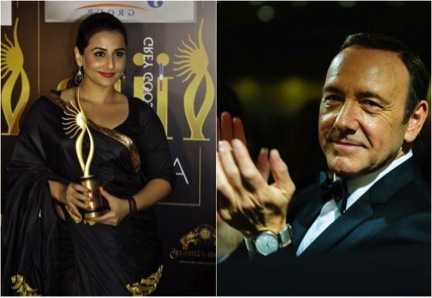 Kevin Spacey and Vidya Balan will be doing a “Masterclass Panel Acting Workshop” together! How exciting! Get pumped! Listen to the official IIFA soundtrack here: “Do the Tampa” IIFA Soundtrack! and “Do the Tampa” video!! Bollywood dancers rehearsing for IIFA – and Deepika Padukone taking a peek! Here’s a video of Madhuri Dixit watching the rehearsals! Download the App. Keep yourself updated on the go with the IIFA Mobile app – you can even cast your own votes! JUST A FEW DAYS LEFT UNTIL IIFA 2014!!! 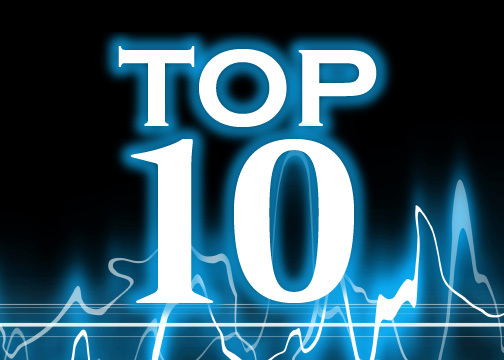 These past few weeks leave us with some fresh tracks from movies such as Main Tera Hero, Queen, Youngistaan, Kaanchi, 2 States, and Hasee Toh Phasee. Enjoy!